Jesus’s ministry on earth as a human was marked by a devotion to prayer. Through his prayer life, we see what it means to truly depend on God. 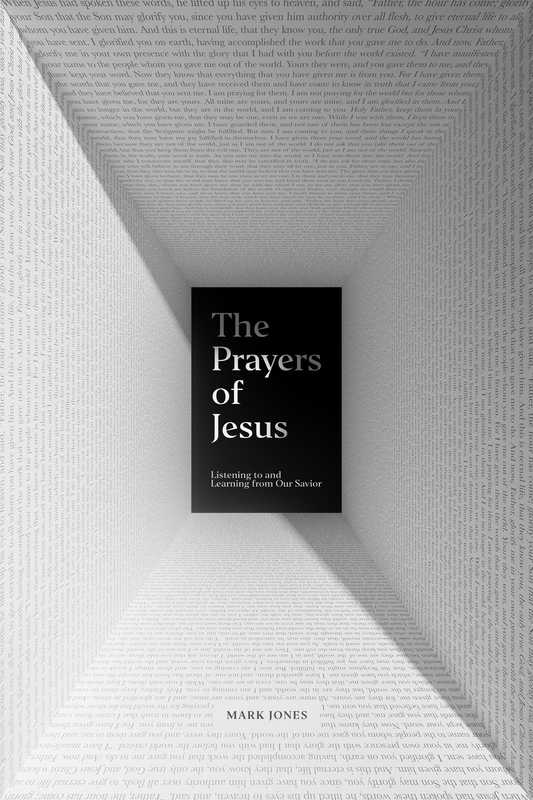 Examining all of Jesus’s prayers recorded in the New Testament, this book reflects on the content and structure of the Son of God’s words to his Father— helping us imitate his example as we commune with our heavenly Father as adopted sons and daughters in Christ.